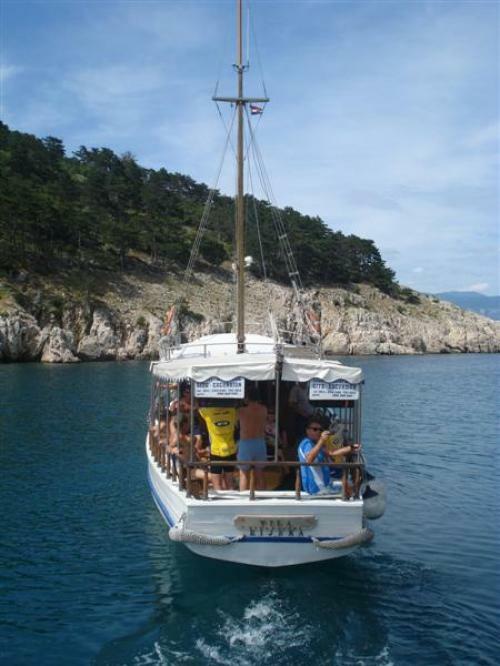 Jewel of the Adriatic Sea: Croatia is a “must do” destination, a great adventure. 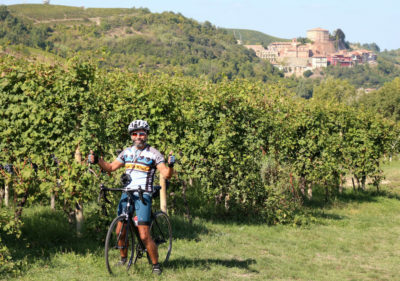 Explore unspoiled fishing villages, clear seas, an agreeable climate and stunning landscapes in this bicycling vacation. 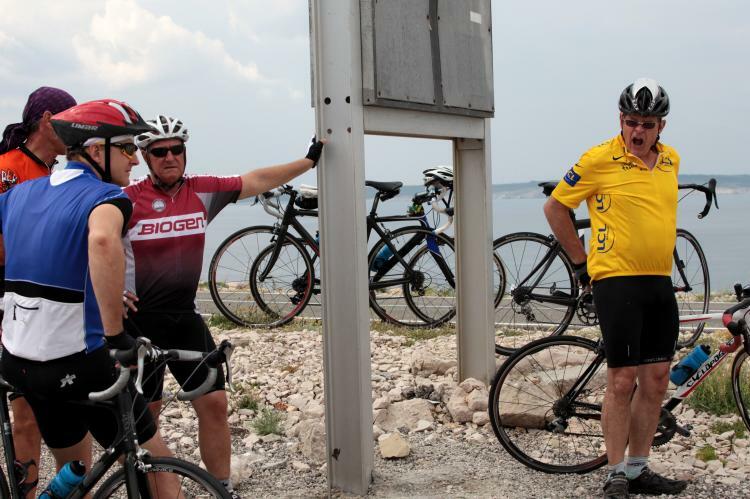 From Split to north, explore Brac Island, enjoy every day Croatian life with home-hosted meals and revel in the scenic cycling of the Mediterannean coast. 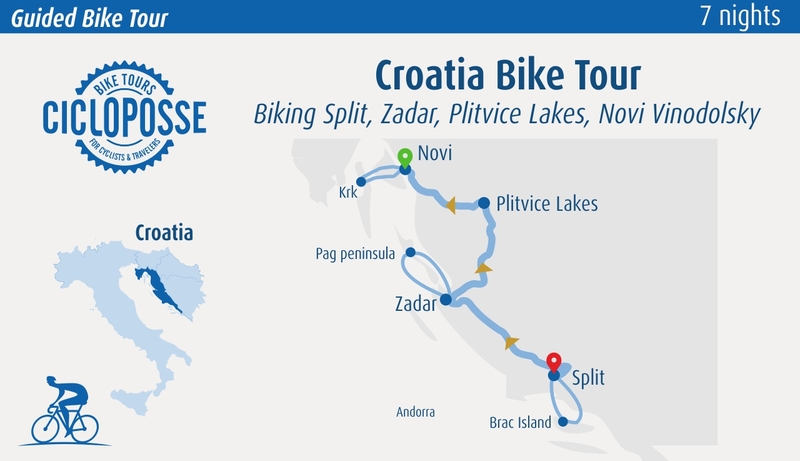 Bike in and around Croatia’s premier national park, Plitvice, with its exquisite series of 16 travertine lakes and more than 90 waterfalls. Relax beside the crystal blue waters of your beach-front accommodations in Novi spa hotel. 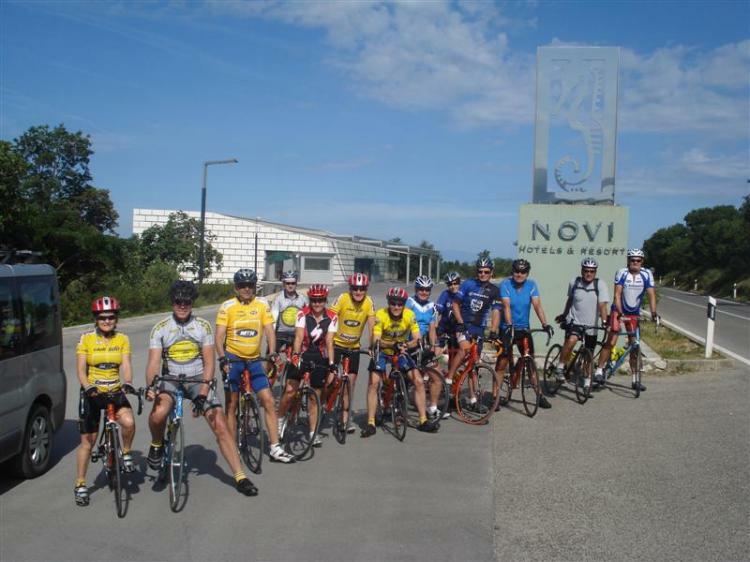 Bike tour island of Brac, the largest of the Dalmatian Islands. Departure form hotel with bike, in ten minutes arrive to take the ferry boat to the island. One hour transfer. 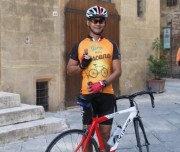 Tour of the island: first part of ride is 60 km long and the second part is 50 km. We stop for the lunch in a small village Povlia. Total Distance 60 km/37,5 miles OR or 110 km/68,5 miles. Bike tour peninsula of Pag - easy ride mostly flat. A barren, rocky island with no trees, little vegetation and no rivers, Pag has a stark ethereal beauty enhanced by a highly original cuture. Reach the 15th century town 56 km later, completely flat ride. 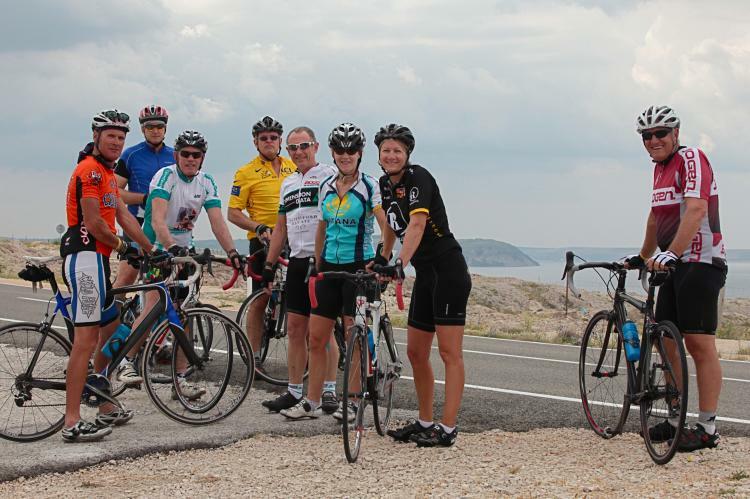 once in Pag we can go on biking until the port of Ziglen in other 30 km – easy ride with few hills. 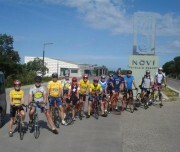 Bike tour from Svrock to Plitvice Lakes National Park. - rolling hills, flat for 44 km. The 19.5 hectares of wooded hills enclose 16 turquoise lakes, which are linked by a series of waterfalls and cascades. Wooden footbridge follow the lake and stream over, and across the rumbling water for an exhilaratingly dump 18 km. Bike tour Krk island. you will reach the island through a bridge – cycle all island and get to the village of Krk, distance 76 km. The north coast of the island is rocky and steep with few settlements, probably because of the fierce Bura that whips the coast in the winter. The forest are mainly on the south coast along with the major towns Krk, Punat and Baska. Let's have a farewell breakafst all together and enjoy the hotel spa and beaches. We arrnage transfer: nearest airport is Rijeka. Comfortable hotel President is situated in the very centre of the town of Split, at the foothills of the famous Marjan hill, where one can feel the pureness and breathe the freshness of the air in the morning, and be lulled to sleep by the fragrances from the sea, at night. 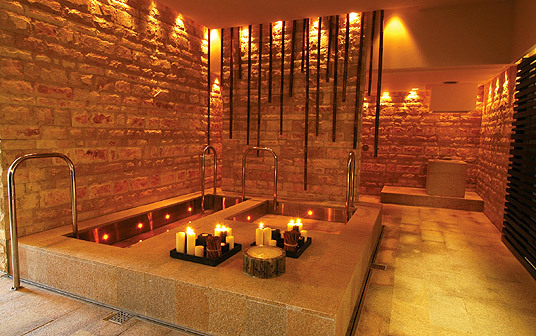 NOVI SPA HOTELS & RESORT, a unique luxury beach resort where the beauties of crystal-clear Adriatic Sea and unspoiled forested mountains blend with the array of world-class amenities and finest personalized services. Stretching along coastline, on the slightly sloped terrain, all rooms provide stunning panoramic sea-views from their own balconies, terraces or gardens. 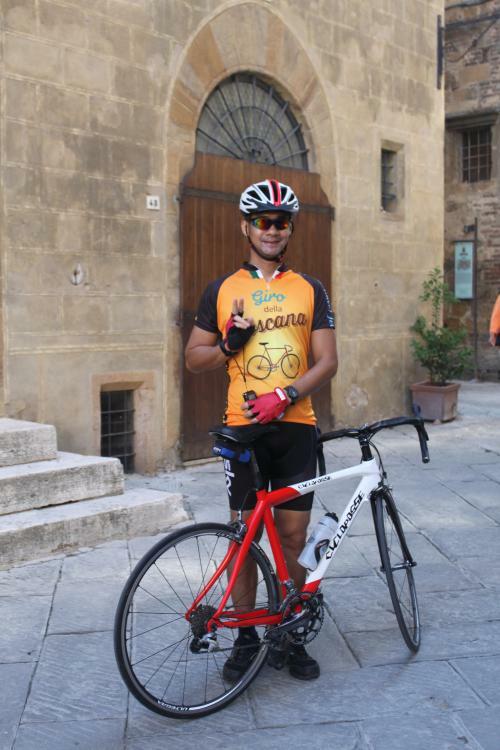 Bike rental, lunches, transfer to airport at the end of tour, alcoholic/non-alcoholic beverages, gratuities, travel insurance, laundry expenses and items of a personal nature.